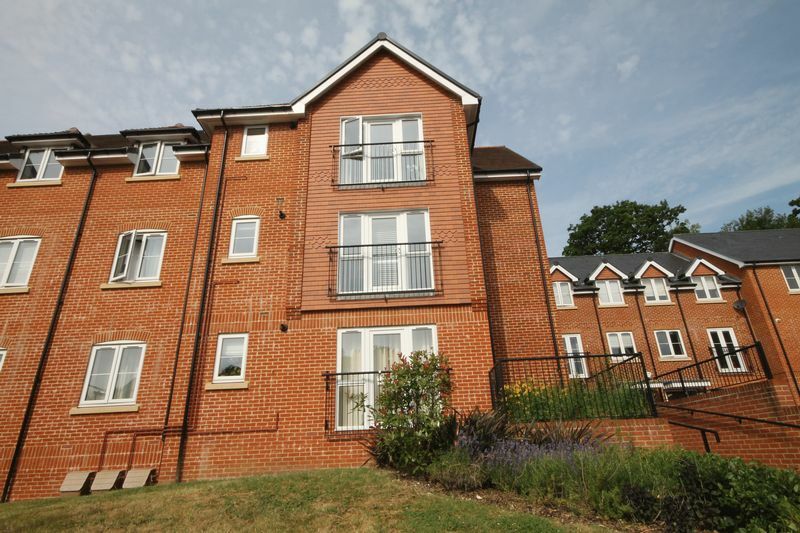 Borland & Borland and pleased to present this modern apartment within The Old Brewery grounds in Horndean. This immaculately presented property is perfectly situated for the A3 and all other major road networks to make an easy commute. 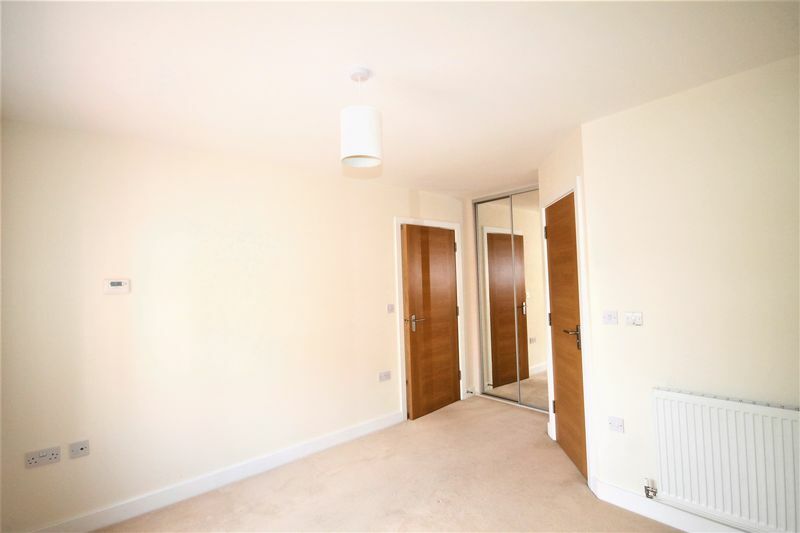 The apartment comprises of bright open plan living and kitchen space, master bedroom with en-suite, second bedroom and family bathroom, all with neutral decor and floor coverings. 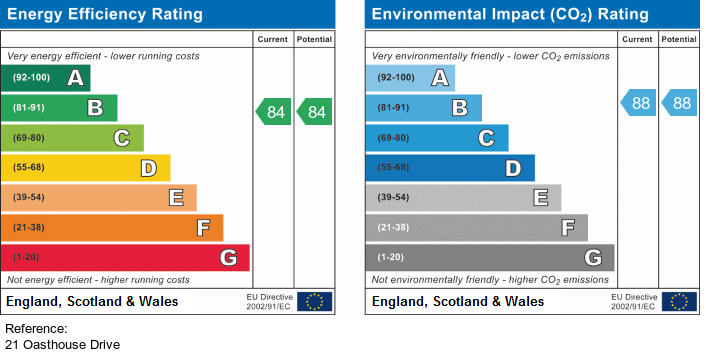 The property also benefits from having under cover parking, the use of a cycle store and the communal areas are maintained to a high standard. 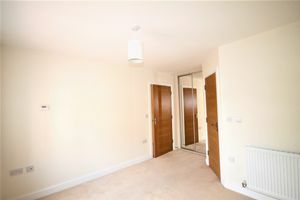 Large entrance hall leading to all rooms. Two large storage cupboards and intercom system for the entrance. 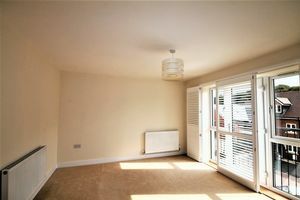 Bright and airy front aspect sitting room which is open plan to the kitchen area. 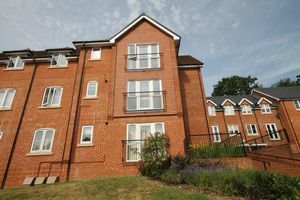 Juliette balcony with bespoke shutters to the windows. 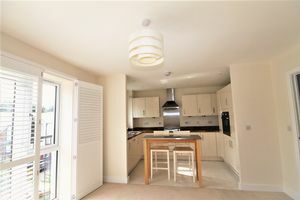 Luxury modern fitted kitchen with cream high gloss wall and base units. 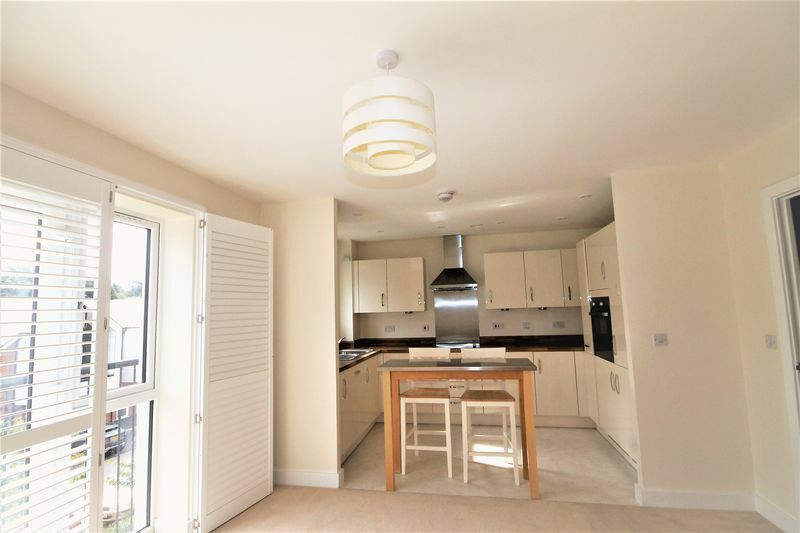 Appliances include integrated electric oven, ceramic electric hob, integrated fridge freezer, integrated washer/dryer and integrated dishwasher. 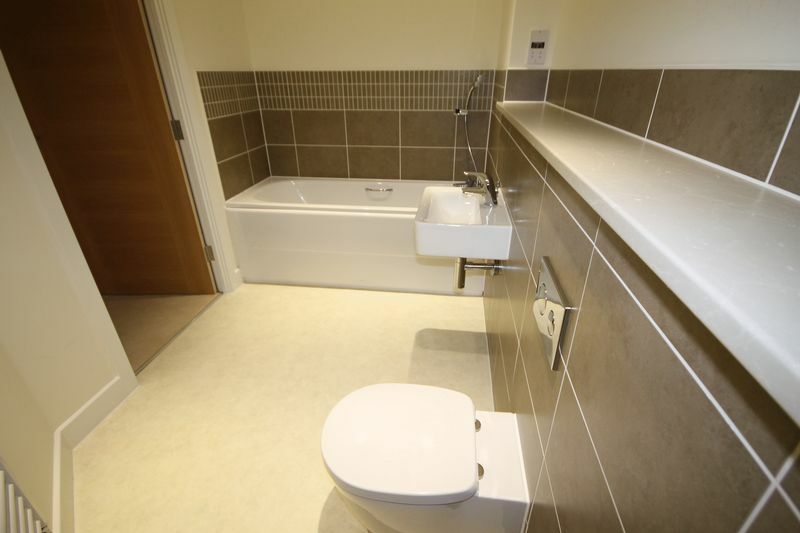 Side aspect double bedroom with en-suite. 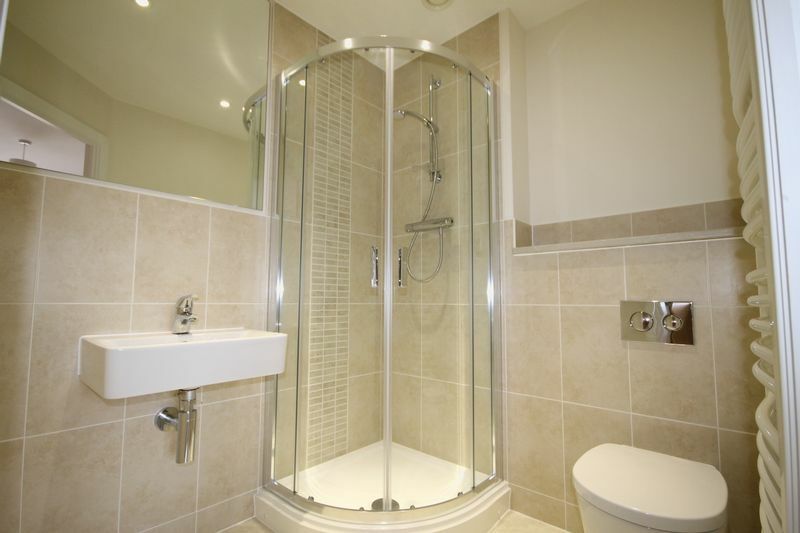 Spacious en-suite with white wash hand basin, low level wc, shower cubicle and shower plus an electric shaver point. 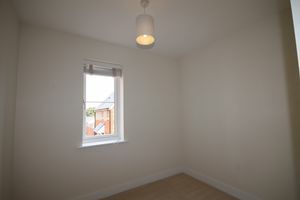 Single bedroom with side aspect views. Very large bathroom with white three piece suite comprising wash hand basin, low level wc and bath with shower mixer taps. Well maintained communal areas with access to a cycle store and allocated undercover parking.